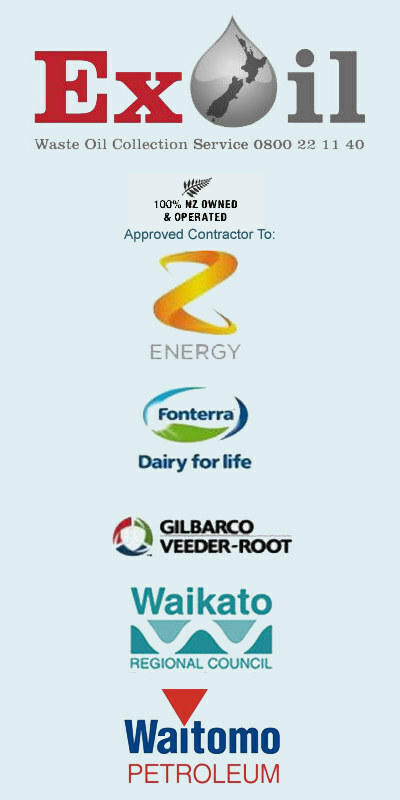 Our KiwiTanks division design, manufacture and install tanks and equipment for all fuel and oil applications, for farmers, contractors, and commercial and industrial refueling operations. Tanks for all your farming applications.Multiple sizes. For more information click the tank to the left. Our bulk tank range can be tailored for your business. For more information click the tank. Great for contractors. Single and Tandem axle options available. For more information on our range of mobile solutions click on the picture. For all fuel management, pumps, filters and accessories. For more information click on the Piusi diesel fuel dispensing cube to the left. Reduce fill times, contaminants and costly spillage with a fast fill system. We can manufacture tanks, bunding, fuel/oil systems specific to your business requirements. For more information click the picture to the left. Petroleum Services is experienced in the fitting of Class-3 road & off-road tankers. For more information click on the tanker.